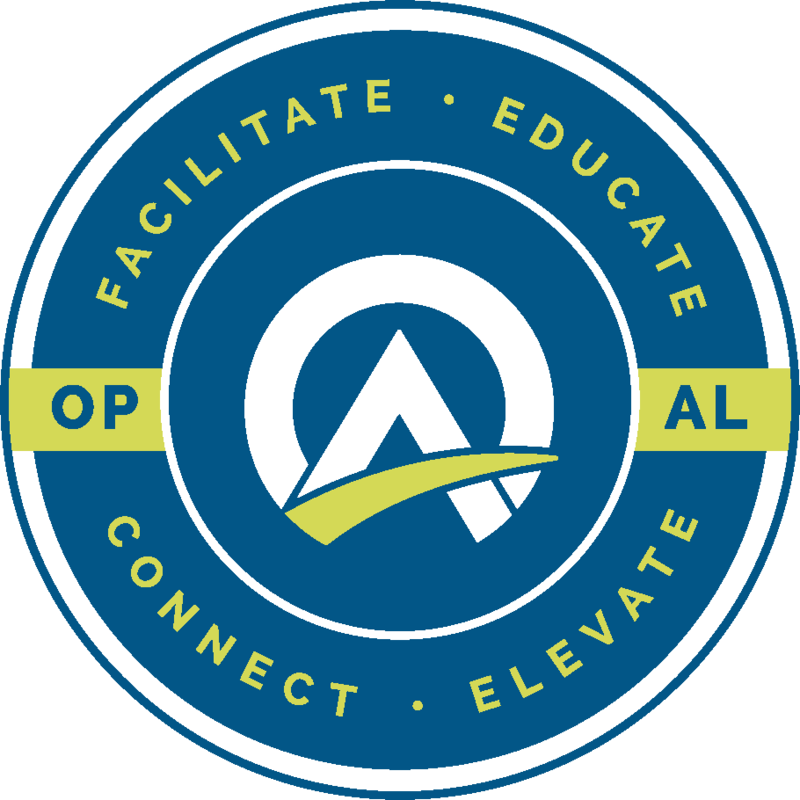 Greg Barker joined Alabama Power Company in the Economic and Community Development Department in 2002 as an economic development project manager, where he worked to market the state to targeted industries. Barker was named vice president of Economic and Community Development in January 2007, and was elected senior vice president, Business Development and Customer Support in July 2010. 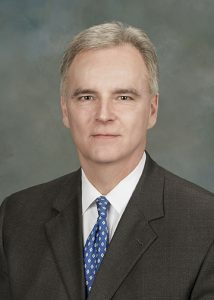 Barker’s title changed to senior vice president, Marketing and Economic Development, in April 2012. He was named executive vice president, Customer Services, in February 2016. Barker graduated from Mississippi State University in 1988 with a bachelor’s degree in Mass Communication. He also attended the Institute for Organizational Management at the University of Georgia and the Economic Development Institute at the University of Oklahoma. Barker is a member of the Alabama Power Company Management Council, the International Economic Development Council (IEDC), the Southern Economic Development Council (SEDC), the Utility Economic Development Association (UEDA), the Economic Development Association of Alabama (EDAA), and the Alabama Germany Partnership (AGP). He also is a member of the University of Alabama Productivity Center advisory board and serves on the boards of directors for the Alabama Power Foundation, ABC Trust, Opportunity Alabama, the Tennessee-Tombigbee Waterway Development Council, the Bill L. Harbert Institute for Innovation and Entrepreneurship, Junior Achievement of Alabama, and Innovation Depot. Barker and his wife, Laurie, have three daughters, Meagan, Meredith and Madison.